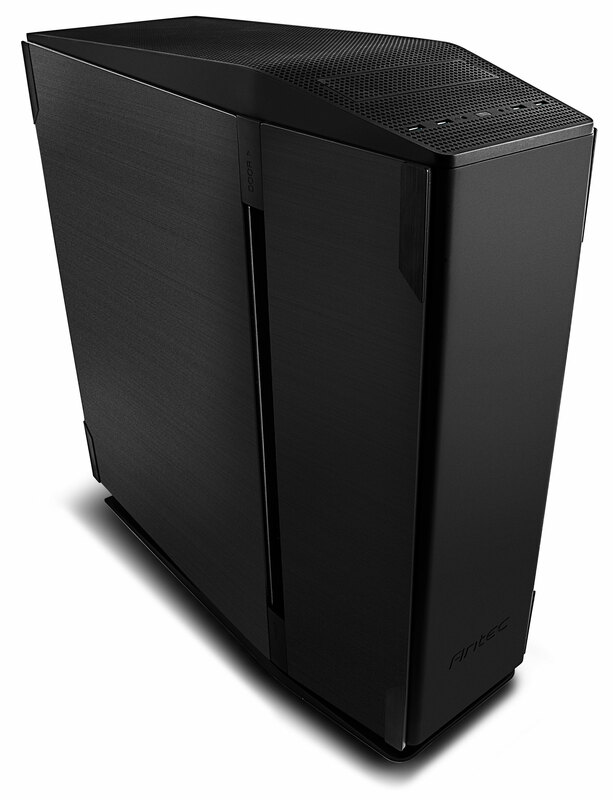 The first thing to cooling a PC is understanding airflow. 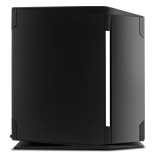 Our patent-pending Three Chamber Design solves the challenge of cooling by isolating the enclosure into three distinct zones: the Hard Disk Drive Chamber, the Motherboard Chamber, and the Power Supply Chamber. Separating into three distinct chambers allows the airflow of each chamber to be controlled and fine tuned individually—effectively managing heat without compromising expandability and performance. 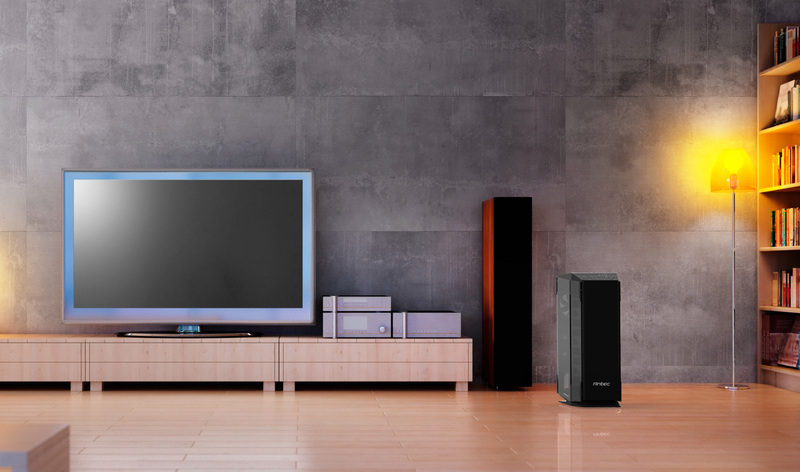 Assembled by hand and constructed using industry leading materials, like 1.2 mm cold rolled steel and 4 mm brushed aluminum side doors, the S10 evokes a level of quality that is unparalleled. 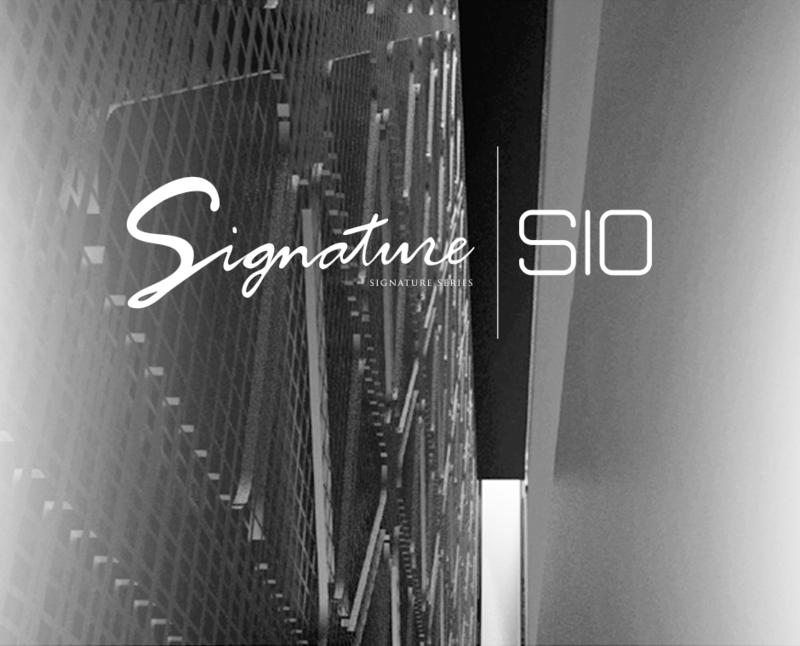 Together with thoughtful design touches and future proof innovations, the S10 provides maximum performance and efficiency while being incredibly user friendly. Extraordinary inside, and out. Our drive for innovation is apparent in every detail—from the ventilated top panel we created using our custom, single-mold injection process, to the base that elevates the chassis for improved airflow, every piece was built to deliver performance while epitomizing the unity of form and function. 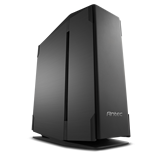 Conventional PCs use a single compartment with front mounted fans and vents as the main air intake, meaning fans spin faster to push air past hard drives, increasing fan noise and creating uneven cooling. 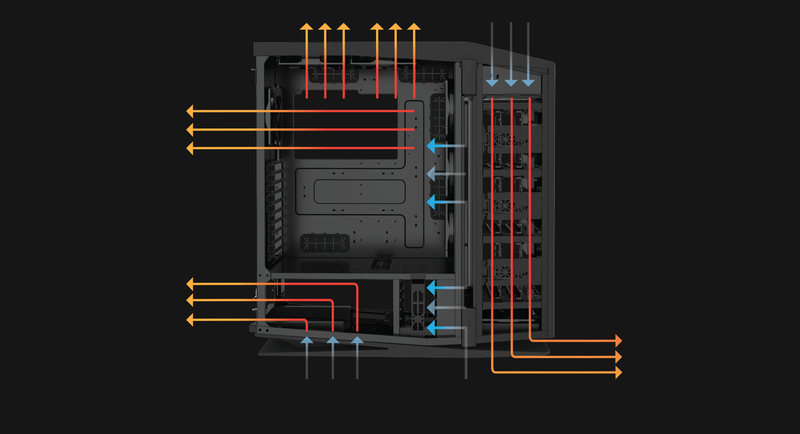 Departing from the conventional, our new interior layout passes air directly through the Central Air Intake to the motherboard, CPU, graphics cards, and your power supply, providing superior airflow and maximum cooling. 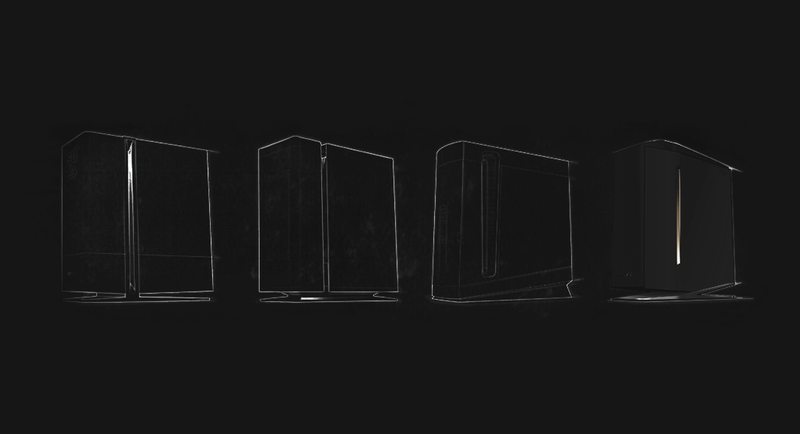 Designed to maximize your cooling potential, the S10 includes seven strategically-placed fans (plus one additional fan mount). 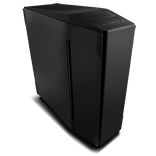 For extreme cooling performance that calls for custom liquid cooling, the S10 is spacious enough to support 280/240 mm top, 360/280/240 mm central, and 120 mm rear-mounted radiators. 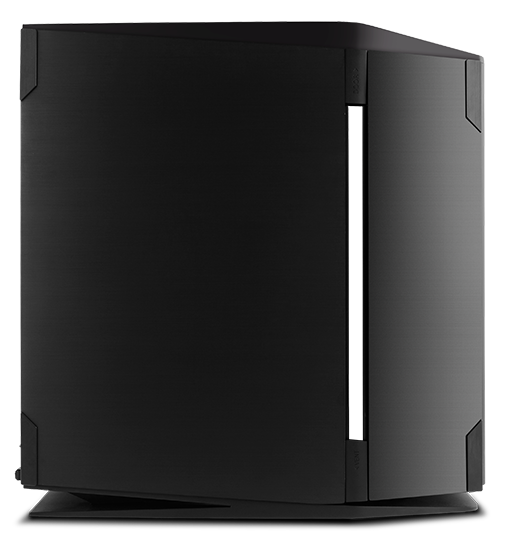 Built for high-performance components, the S10 is Quad-SLI ready, with 10 PCI-E slots for up to four 13.5” PCI-E graphics cards. 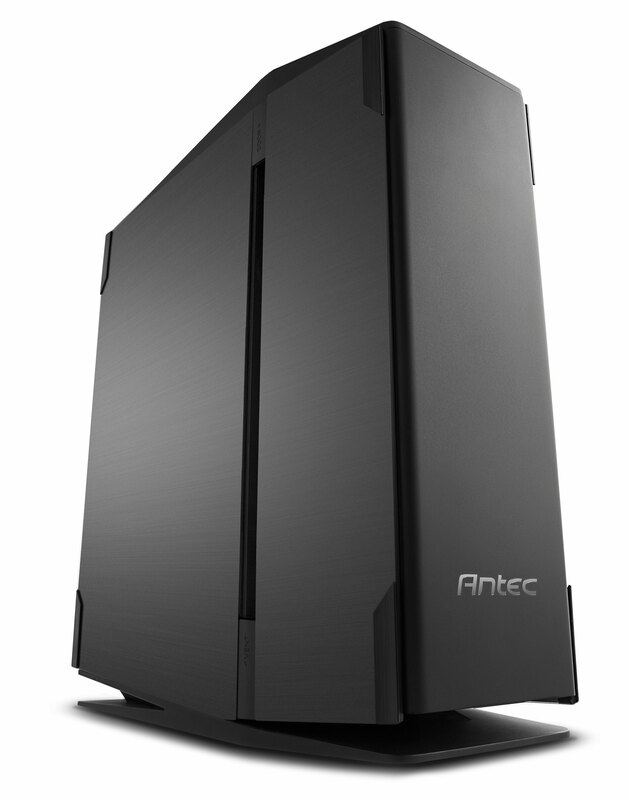 Show off your build while maintaining a silent PC, with full side panel doors that swing open—making access to your system as easy as pushing the Quick-Release tab. The elegant, brushed aluminum side panel doors can also be removed by lifting them off their hinges. 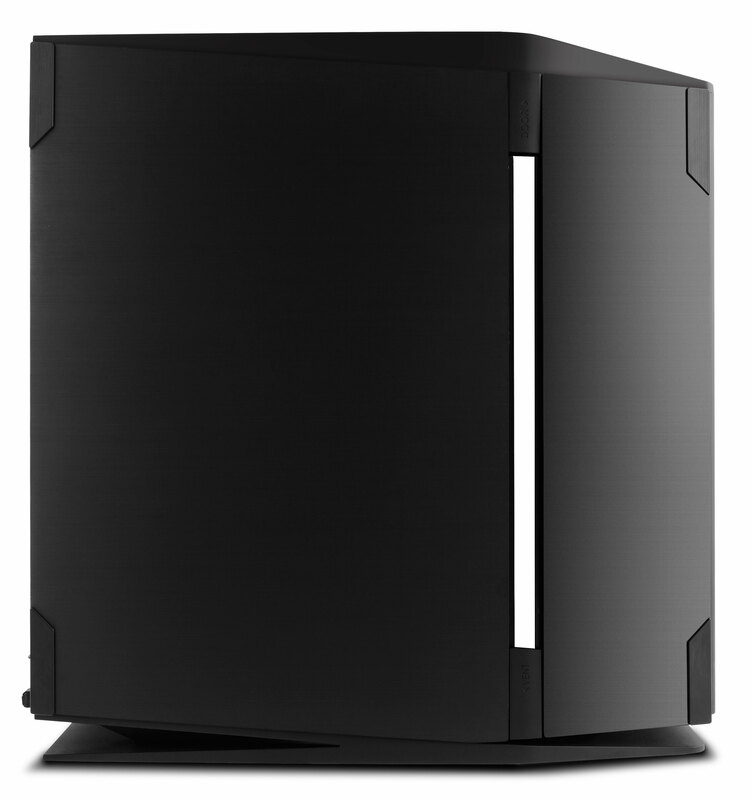 The S10 accommodates up to six 3.5” HDD bays and eight 2.5” SSD drive bays. The tool-less drive trays and slide-in design of the drive bays make installation quick and straightforward. 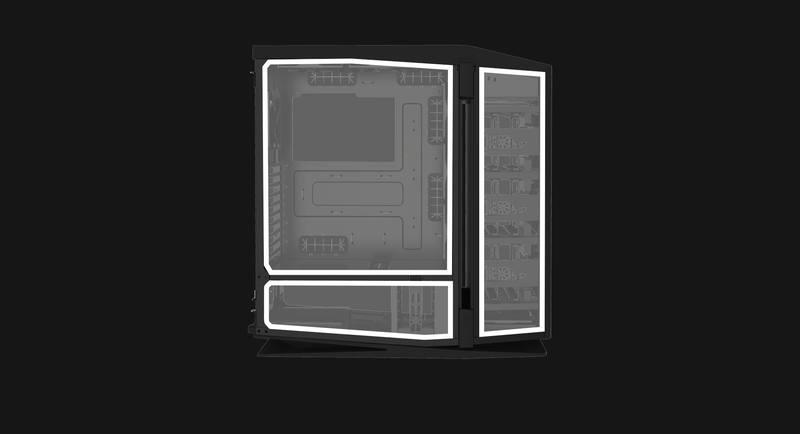 All drive bays are positioned to ensure airflow is never impeded, and the HDD rails are equipped with sound-dampening silicone grommets for a genuinely silent build. Each air intake features a dedicated, micro-mesh filter, while the slide-out mechanism makes maintaining a clean, powerful build as intuitive as it should be. Cable management is simplified, with rubber cable routing grommets, plenty of space behind the motherboard and a swing-open full side panel door. Four USB 3.0 ports offer extremely fast data transfer speeds of up to 5 Gbit/s and work with next-gen peripherals. The S10 Top Panel includes a 5.25” shallow depth bay to accommodate a fan or temperature control unit, enabling you to control your system with maximum precision.